Hop around historic Grove City Town Center to find 10 hidden bunnies! The Grove City Town Center Bunny Hunt is a fun way for friends and families to experience the spring atmosphere of Grove City’s historic Town Center Wednesday, March 27 to Friday, April 26. 1. Pick up a blank Grove City Town Center Bunny Hunt entry card from locations throughout Town Center or download the Grove City Town Center Bunny Hunt Card. 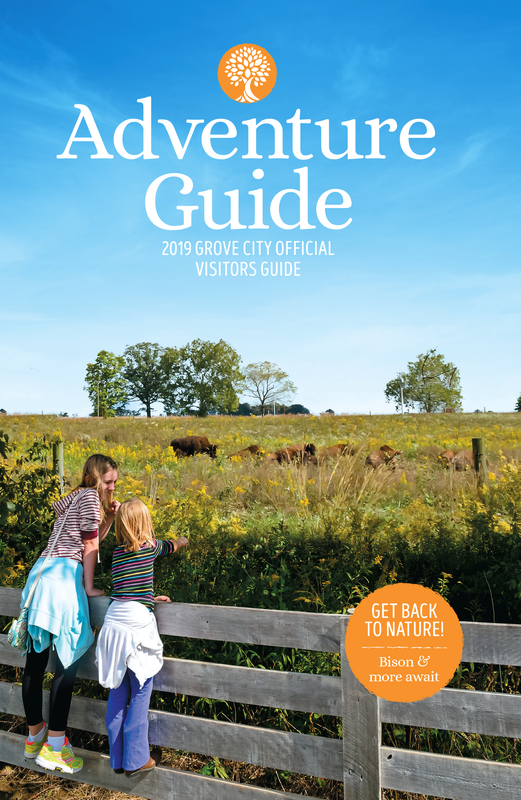 Grove City Parks and Recreation, 3226 Kingston Avenue | Open: Monday – Thursday, 8 a.m.-8 p.m. and Friday, 8 a.m.-5 p.m.
Each entry includes a prize (while supplies last) and a chance to win a Heart of Grove City, Town Center Basket! Completed cards are due no later than 2 p.m., Friday, April 26. Special thanks to Grove City Government, Heart of Grove City and Grove City Area Chamber of Commerce.